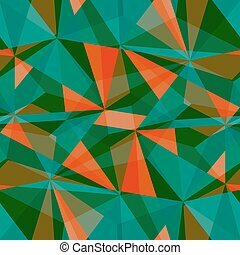 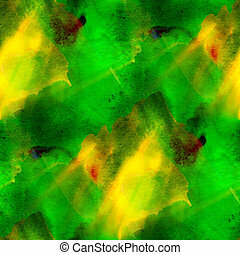 Seamless background watercolor texture yellow, green, red, triangle abstract paper color paint pattern water design art. 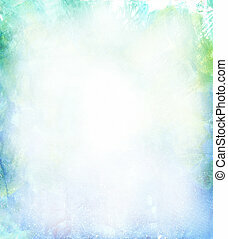 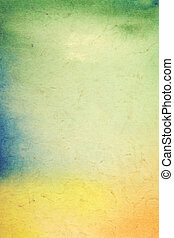 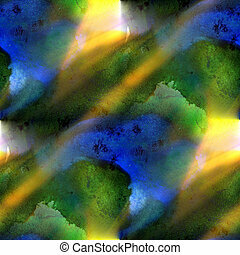 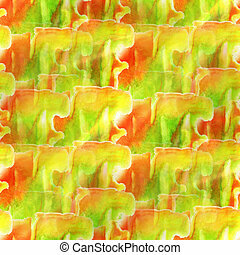 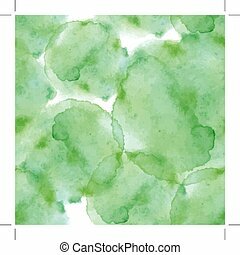 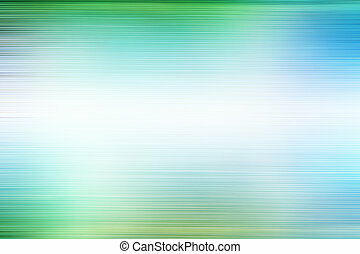 Beautiful watercolor background in soft green, blue and yellow- Great for textures and backgrounds for your projects! 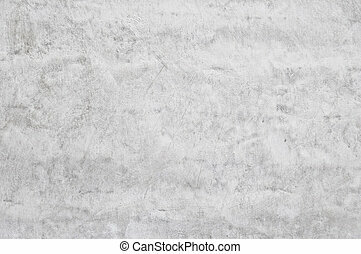 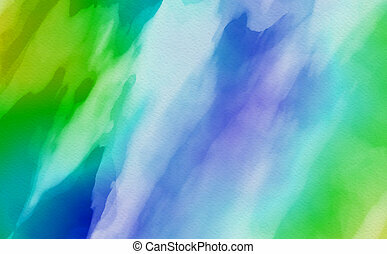 Water Color Background. 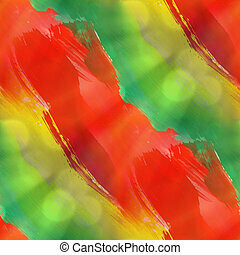 Abstract art hand paint. 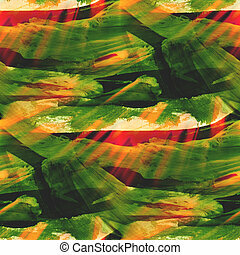 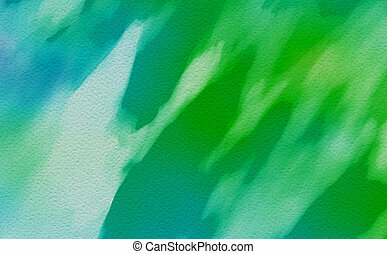 seamless abstract green lined watercolor background, texture. 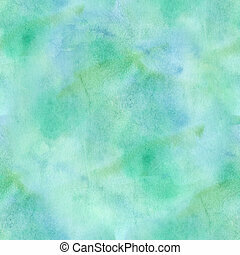 seamless abstract blue/green watercolor background, texture. 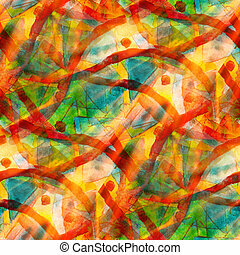 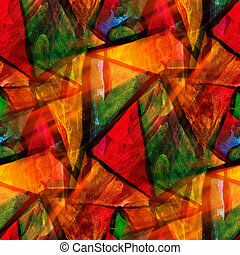 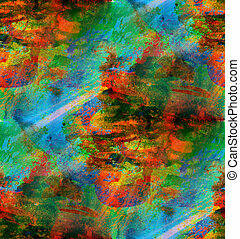 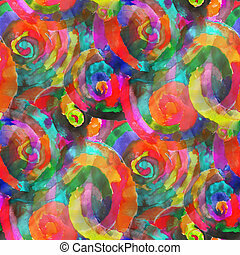 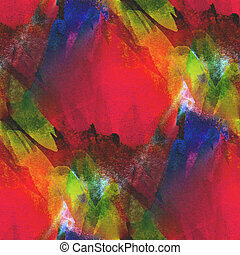 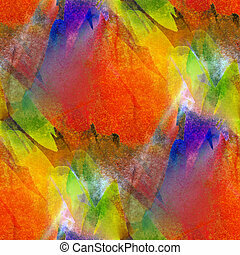 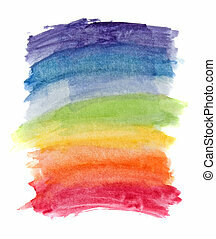 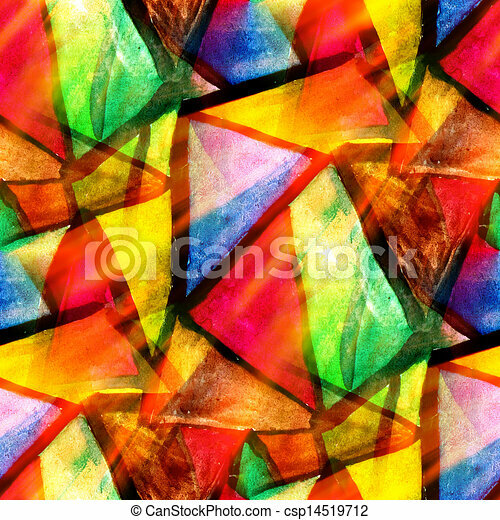 Abstract colorful water color for background. 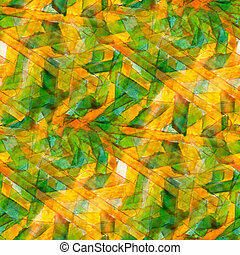 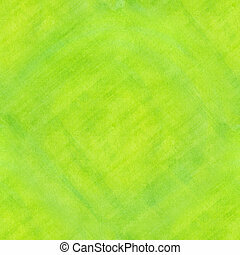 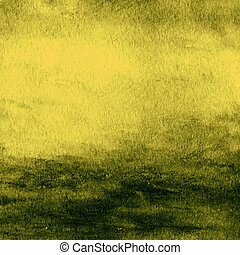 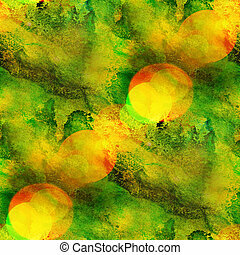 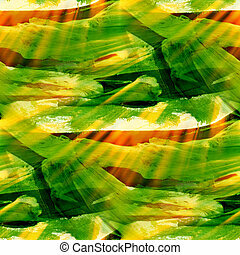 Textured green yellow watercolor background. 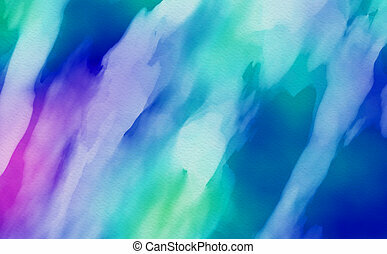 Abstract colorful water color for background. 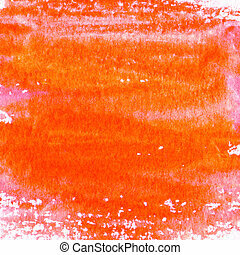 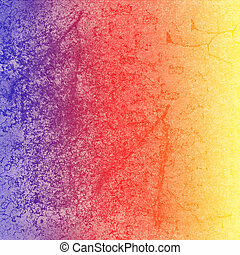 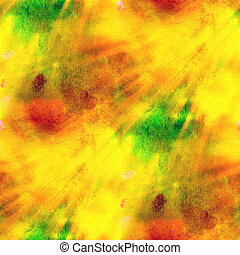 Textured red yellow watercolor background.